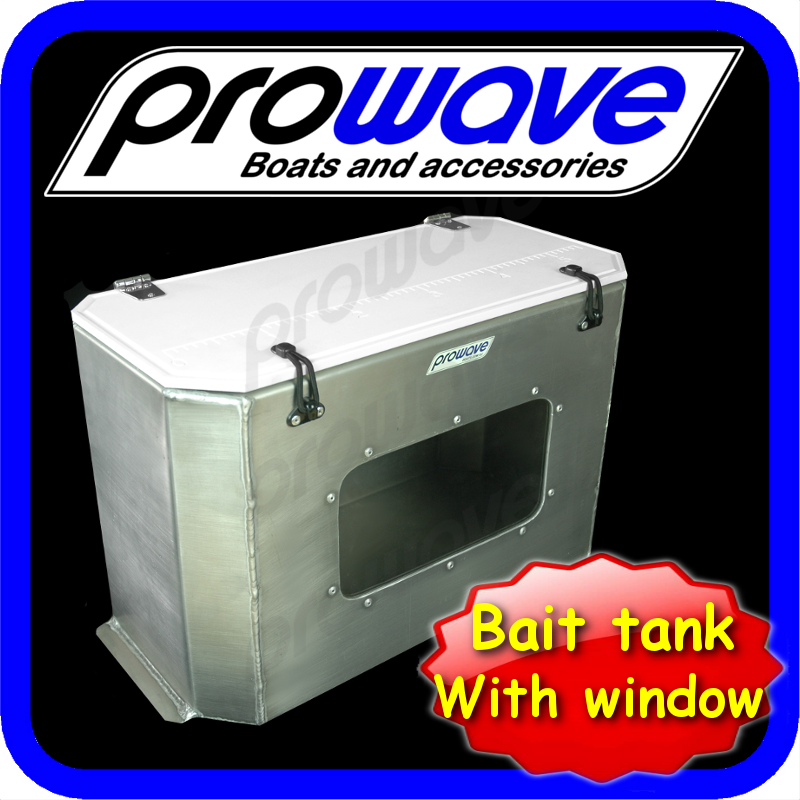 This week we have launched a new Live Bait Tank with a window in the front. The tank is about 65 litres and made from marine grade alloy. 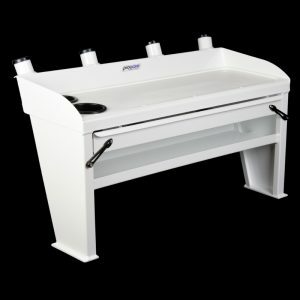 The window in the front is made from poly carbonate and is perfect for viewing your livies. The lid is made from Kingboard and CNC router cut with an engraved ruler in the top for measuring those fish. We have left out any holes so you can drill your own to suit your setup and location.